A book of good short stories is sort of like wandering the Parte Vieja of Donosti in the Basque Country and sampling pintxos from the different bars. Each one is completely different than the one before, but just as unique and exceptional. I just finished reading probably what is now my favorite collection of short stories, entitled, aptly enough, Stories. 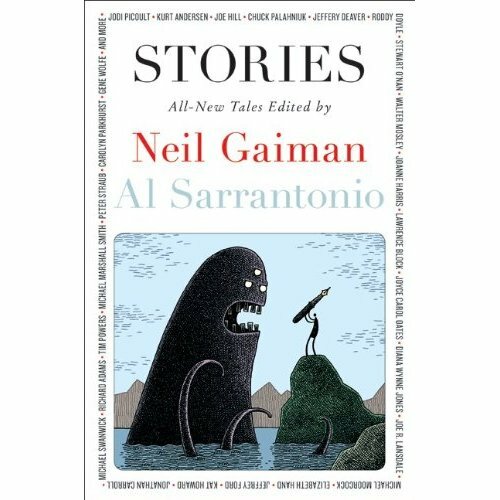 The editors, Neil Gaiman (of varied fame) and Al Sarrantonio, have pulled together an impressive group of writers to contribute to this collection. Some of the bigger names include Jodi Picoult, Chuck Palahniuk (who wrote The Fight Club), and Joyce Carol Oates. 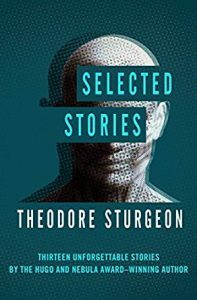 Many of these stories have a fantasy or supernatural bent to them, but some of them are simply of ordinary people in quite unordinary situations. Some of them are simply odd, and others are quite dark. One, for example, is the story of a serial killer, from the point of view of the killer himself. Others are stories of revenge or simply stories of life. While some made bigger impressions on me than others, none of them disappointed. I won’t go into any detail about any of the stories, as I’d prefer to let anyone who might be so inclined to discover this great collection for themselves. I will say that, while I tend to enjoy fantasy, it was the other stories that resonated more strongly for me. And the darker ones were, indeed, a bit disturbing. All, however, are highly recommended.